Geophysical engineering is a technique that studies how the structure beneath the surface of the earth. 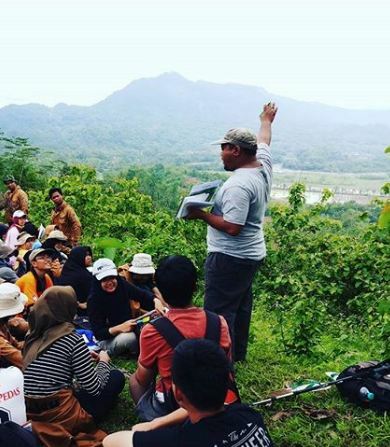 Geophysics is a combination of basic science Physics, Mathematics, Geology, and Instrumentation. 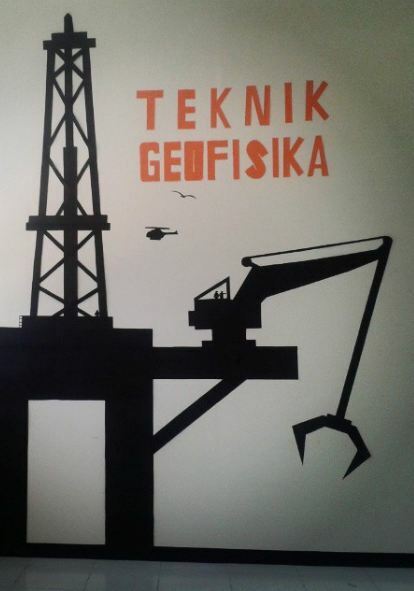 Geophysical technique is different from Physics and Geomatics Engineering. Geophysics in Physics is still developed because of its domain as a science, while Geophysics Engineering itself is built more to its application as engineering science. Another case with Geomatics Engineering is more to learn about the shape of the earth’s surface, Geophysics is more to learn the inside of the earth. Although the object is the same, but the approach method used is different. The Department of Geophysics Engineering of ITS has a research field that includes among others Oil and Gas Exploration, Geothermal, Mining Materials or Economical Minerals, and Natural Disaster Mitigation. There are at least eighteen proficient and experienced lecturers to support lectures in Geophysics Engineering ITS. Some of them are currently studying abroad such as Austria and France to explore their respective fields of expertise. One of the initiators of this department was awarded the world’s highest award in geophysics, namely Faculty Advisor of the Society of Exploration Geophysicist (SEG) from the Summit Award, based in Oklahoma, USA. 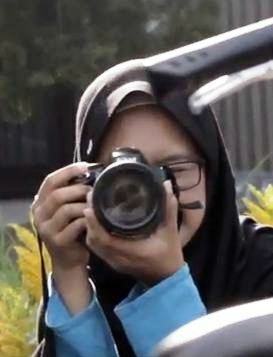 Despite being considered one of the youngest departments in ITS, the department’s students have started to incarnate various national and international achievements such as 1st Geophotography Challenge Competition “Explore Geophysics” (2015) and Best Poster IPA Convex 2015 National Level. Graduates of Geophysical Engineering ITS play a very important role in the exploration of natural resources to determine the location, amount of reserves, as well as types of economic minerals including oil and gas in the earth. The graduates of this department are needed by national and international companies engaged in oil, mining, geothermal, seismological, environmental, and disaster mitigation such as Pertamina, Chevron, Total E & P Indonesia, etc. Research in the Department of Geophysics Engineering ITS studied the theories as well as ways to identify the types of minerals and rocks that exist on Earth. Among them are 4 basic exploratory methods techniques, namely, Gravity, Magnetics, Sound Wave (Seismic), and Electric Exploration. Simple experiments that new students can perform in basic physics labs, such as injecting electrical currents into sandstone and pyrite rock, the use of gravimeters to identify rock types etc. Some laboratories in the Department of Geomatics ITS can also be used by students of the Department of Geophysics ITS for research purposes. Pertamina Geothermal Energy Indonesia, Bapeko Surabaya, Chevron Pacific Indonesia, ESDM East Java, PT. AJBS Group, Gresik District Government Environmental Office, etc. 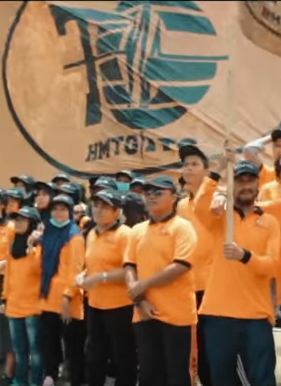 Pertamina, PT. Elnusa, Geological Resource Center, PT. Jaya Energi Buana, Petronas Carigali Muriah Limited, BMKG, etc. Learn more about Department of Geophysics Engineering ITS through the website below. Answer your curiosity about the vision, mission, curriculum, research group, available laboratories, lecturer lists, and latest information of this department. Department of Geophysics Engineering ITS has a vision to become a research-based higher education center in earth science and technology, especially to support industry in energy and natural resources and marine engineering and environmentally sound infrastructure development.